The company will be tweeting its way all the way to the bank in 2013 with the most recent forecast. eMarketer has released its most recent projections regarding the social media marketing revenue that will be generated by Twitter this year, as well as what its ad revenue will be in 2014. According to these predictions, the forecasts for advertising spending at the network are on their way up. 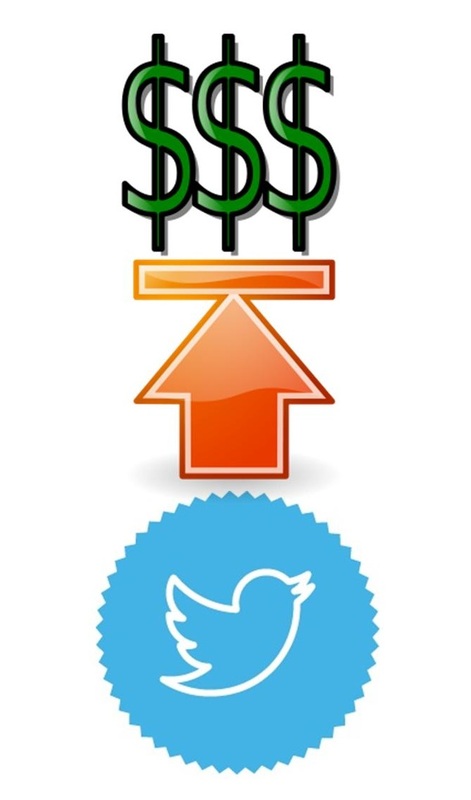 According to eMarketer’s predictions, in 2013, the social media marketing at Twitter will earn $582.8 million globally. That said, by the end of next year, the global ad revenue at the social network will have increased to almost $1 billion. This is considered to be a notable turnaround for Twitter and its social media marketing successes. Until 2011, social media marketing had not been a lucrative enterprise for the microblogging platform, so this is a very meaningful achievement for Twitter to have made. According to the report that was made by eMarketer, “Advertisers have shown more interest in spending money on mobile advertisements on Twitter, and as recent audience figures from multiple research sources analyzed by eMarketer have suggested Twitter’s reach is improving.” The company also stated that it believes that the social network has benefited from the growing mobile focus, when all is said and done. When competitors such as Facebook and Google+ placed a massive concentration of their efforts and investments on the mobile channel, Twitter seems to have ridden that wave and has been able to enjoy the social media marketing benefits that it has brought along with it. Each of its primary competitors – which currently lead it in revenues as well as in the number of active members worldwide – have implemented a massive expansion of their mobile ad offerings. These efforts from the competition have managed to convince social media marketing companies to move their spending to mobile. Through this, Twitter has been able to increase the ad revenues that it has been generating through advertising for companies that have already been convinced partly due to the investments of the competition. Now it is hoping to continue along this trend in order to nearly double its ad revenues before the end of next year.